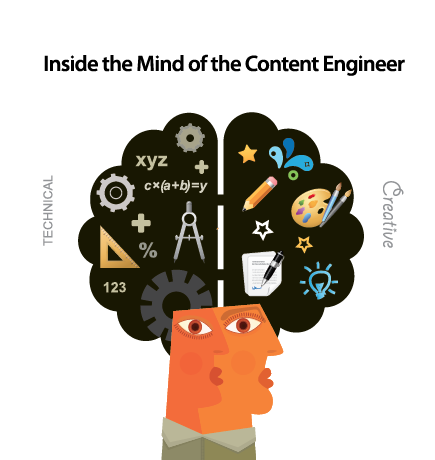 This class is designed around the concepts of "Content Engineering." This class is focused on the future of writing in the electronic age. The primary focus will therefore be on writing content that is digital, dynamic, searchable, and online, rather than the 20th century genres of static, printed business communication. To this end, students will be creating a public blog (or website) on a topic of professional interest to them. This will give students an experience with creating digital content that is unique, relevant, and targeted toward a specific audience. Using their blogs, students are introduced to many of the tools of search engine optimization and web analytics, and develop a deeper understanding of how search engines work (and how content works on the web in general). Students will also learn how content is promoted online, and how online connections are forged. Students will also explore the current ways content is monetized online. We will learn how to use Google Analytics and Google Insights for Search, and Google AdSense. This course emphasizes the craft of narrative creative writing, the 99% perspiration that goes into tightening your plot, hooking your reader, maintaining dramatic tension and suspense. This class will teach you the practical nuts and bolts of character, conflict, plot, and setting with an eye toward selling in an actual market. We will also learn about researching markets and practical strategies for submitting your material. Have you taken this class from me? If you are a former student of mine and you are still actively writing (or interested in writing again), let me know if you would like to participate in an online writing workshop for former members of this class. This is an upper-level, seminar-style class designed to serve as an introduction to the world of professional literary theory and critical practice. The field of Postcolonial Studies has developed over the last twenty-five years as a lively hybrid of a broad range of literary theories, such as psychoanalytic criticism, deconstruction, new historicism, reader response, post structuralism, and others. Thus, the lens of postcolonialism is wide enough to allow us to study a vast range of diverse critical schools. We shall also see how its insights apply to a range of situations and texts that go beyond only “subaltern literature.” Postcolonial critical practice can shed light on any literature that is involved in power structures, identity negotiation or culture clash, cultural diversity, hybridity, or cross-fertilization. 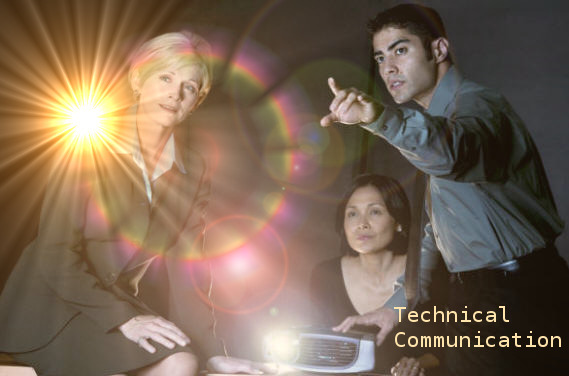 This is ideal for upper-level students entering a technical field, although it will be valuable for anyone interested in professional workplace communication. It was a dark and stormy night… As long as we’ve told stories, we’ve tried to frighten ourselves. How come? What makes monsters so terrifying, but monster stories so appealing? Why do all human cultures need to tell themselves stories about monsters? Why do we call some people monsters, and what does it say about us? What good is a monster for a culture? We will be studying the role of monsters in our culture. We will find stories about monsters in novels, in movies, on TV, on websites, … wherever there are stories. Monsters are often situated at the very edges of culture. As such they can provide insights that would be hard to come by otherwise. By banishing monsters, we reaffirm who we are. By talking about monsters, we can challenge accepted views of who we are. So be afraid. Be very afraid. 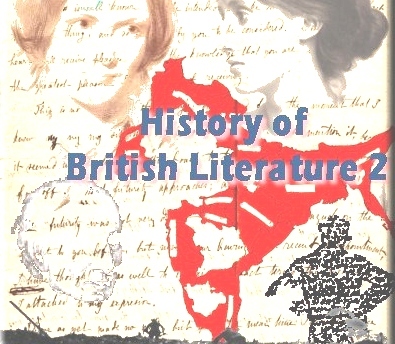 In this class we study and enjoy British literature from 1800 to the present day, a very exciting span of time that challenged what both “British” and “literature” fundamentally mean. This period saw the continued rise, then the dramatic fall, of Britain as an imperial power. It saw Napoleonic revolution and two world wars. Britain got smaller as its imperial boundaries eroded, but also larger as it accepted the postcolonial influx of a global population into England. This forced a continual reevaluation of not only national identity, but personal identity, identity of the family, and gender identity as well. We will be studying great works of 19th and 20th century fiction and poetry against this historical backdrop of radical change. 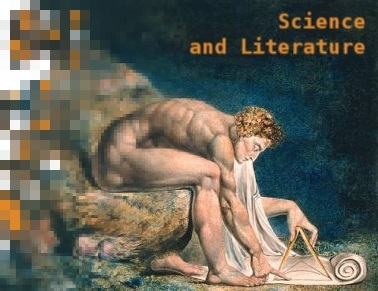 We will be reading some of the richest and most innovative literature ever produced by human beings. Your life will be changed for the better. This class begins with the Romantics, and culminates with Geoff Ryman's fantastic hypertext novel 253.